SKU: 4202-10-910. Category: 5 Wire Actuators. 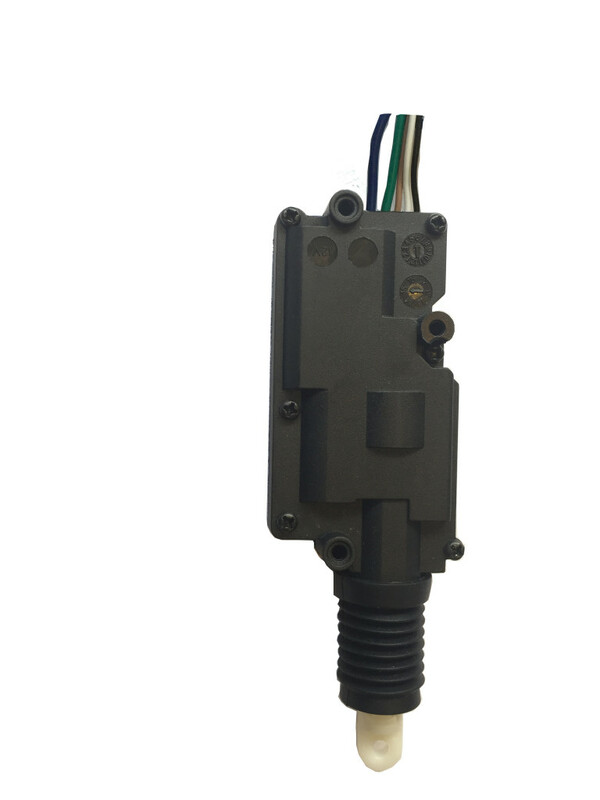 The most powerful trigger actuator available, this precision Swiss made actuator can pull an actual 12lb load and can operate any door lock. Comes complete with mounting hardware.